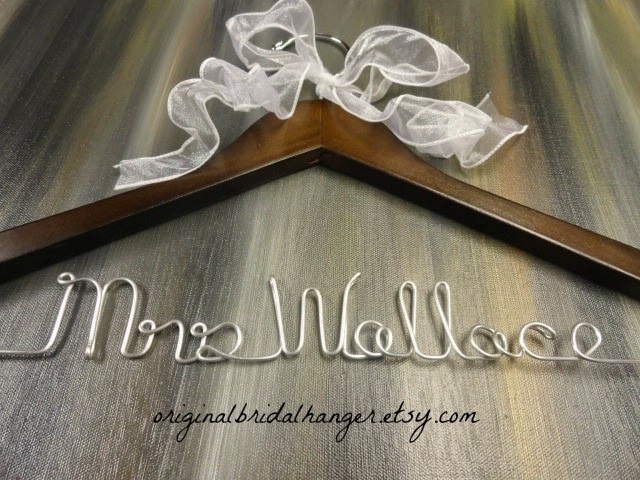 I have decided this morning to offer a new sale on most of my bridal hangers in my shop. 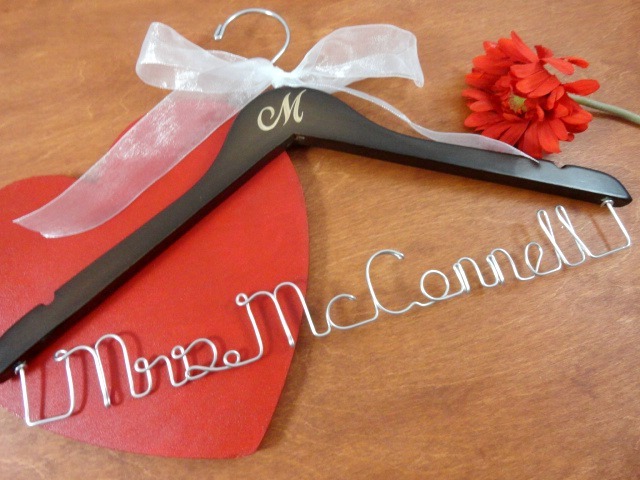 The sale is starting this morning, right now as we speak. 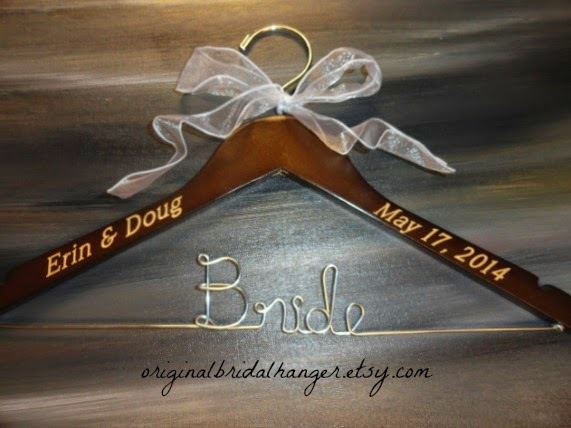 It officially starts at 9:00 a.m. and will run until 12:00 a.m. on 9/2/2014. 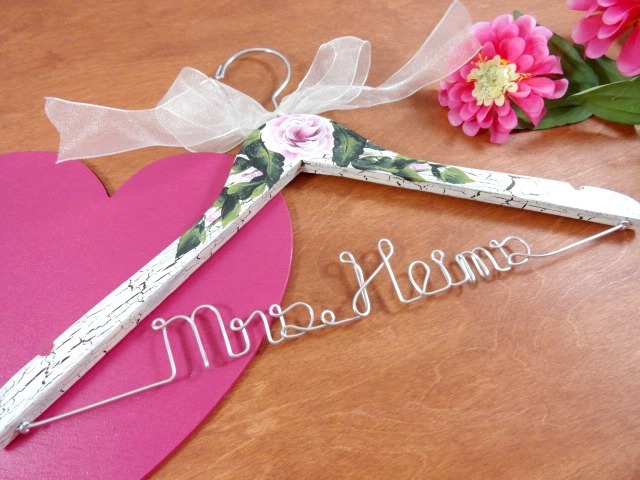 You will be pleasantly surprised at the variety of hangers I offer in my shop. If you do not see what you are looking for, just ask. If I can accommodate, I gladly will. 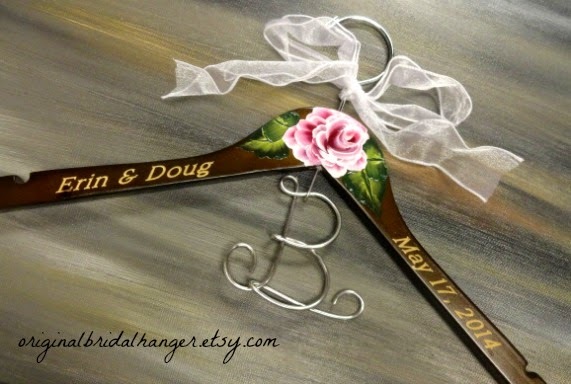 Wedding dress hangers can be painted, engraved, with personalized wire, or just painted, engraved without wire. It really is up to you. 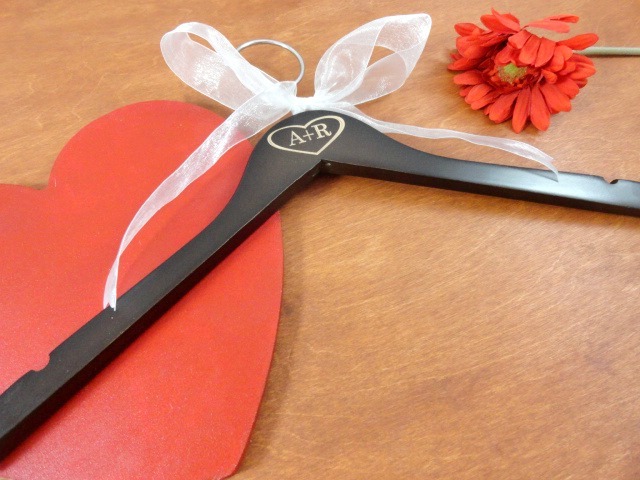 I hope you will take a moment to stop by during this time to check out my stock.